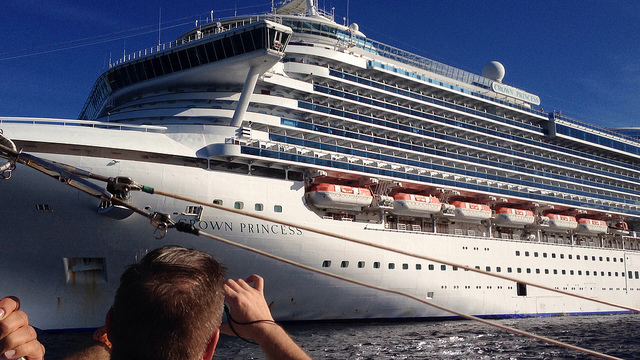 On this page, I show you how to book a cruise at Princess Cruises website. 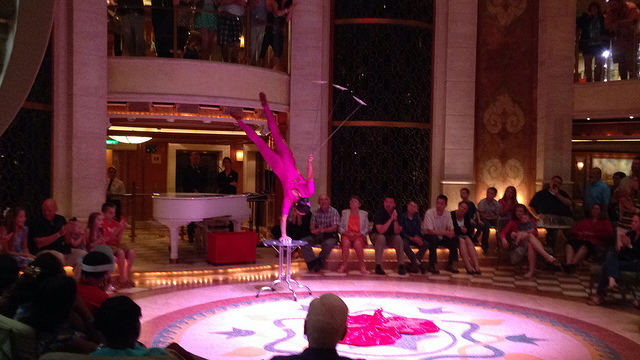 Ideally, I would prefer that you use a travel professional to book your cruise ship vacation. However, realistically, I know that some people like to plan their own family vacation from start to finish. For those people, I offer this assistance. In the following video, you will learn how to book your Princess cruise. It begins with going to Princess Cruises' website, Princess.com and ends where you are required to make your payment. 1. After visiting Princess.com, select "Plan A Cruise." 2. From the drop-down menu, select your "Destination", "Length of Cruise", "Guest Per Stateroom", etc. Then choose a Month and the Year. 3. After you click "View Results", you will be given the available cruises for that month. Click "View Details" to move on. 4. Next, select the type of cabin. You can choose "Interior" (no window); "Oceanview" (window cabin); "Balcony" (window and porch); or a "Suite." 5. Next, select your own cabin or have Princess Cruises assign one to you. If you choose the latter, Princess will assign you a cabin before you sail. It will be the category you select, but may be found anywhere on the ship. 6. Choose your dining preference. On Princess cruises, you can choose "Traditional Dining." This is where you are assigned a fixed time to eat dinner each day, with the number of guests at the table you desire. You may also choose "Anytime Dining." This allows you to go to dinner any time between certain hours (ex. 5:30 and 10:00 p.m.). You may also prefer to have casual dinner in the buffet restaurant. 7. From this page, you will choose to log in, if you have booked before with Princess, or continue as a guest. You will then need to provide your personal information - name, address, contact information. 8. After doing this, you get to select options - "Transfers to/from the airport and even travel protection. Travel insurance is highly recommended. 9. You then move on to paying for your cruise. Depending on how far away your sail date is, you may have the option to have Princess hold the booking and you pay later. If there is not much time between the booking and the sail date, you will need to pay immediately. And that is about all! 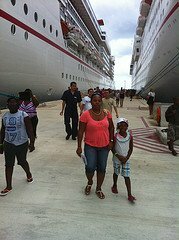 Before you know it, you are all done and are ready to get aboard a beautiful Princess cruise ship for an unforgettable cruise vacation on the high seas. 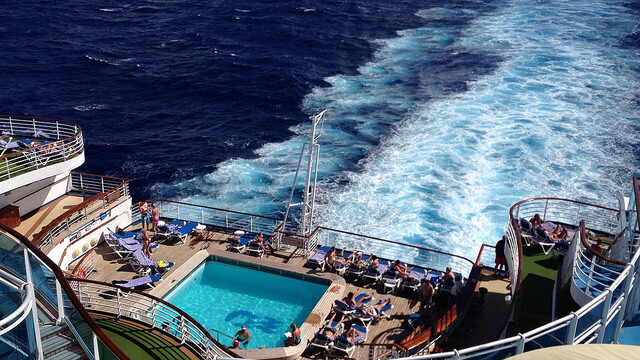 It is my hope that this information will help you book a cruise on Princess Cruises' website. However, as I noted above, I do prefer that you check with your travel agent. Whatever you do, I wish you and your family a fabulous cruise ship vacation.